When you're expecting a bundle of joy, you want everything perfect. 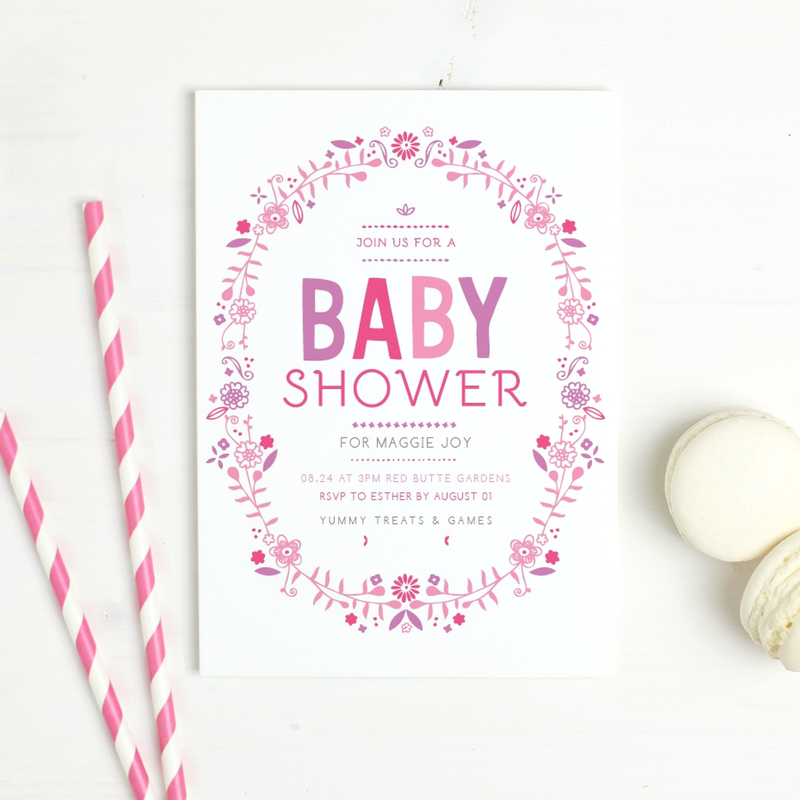 It's so much fun planning and picking out all of the details down to your baby shower invitations! So much excitement and love go into this process while you are impatiently waiting for the significant date. I have two daughters. 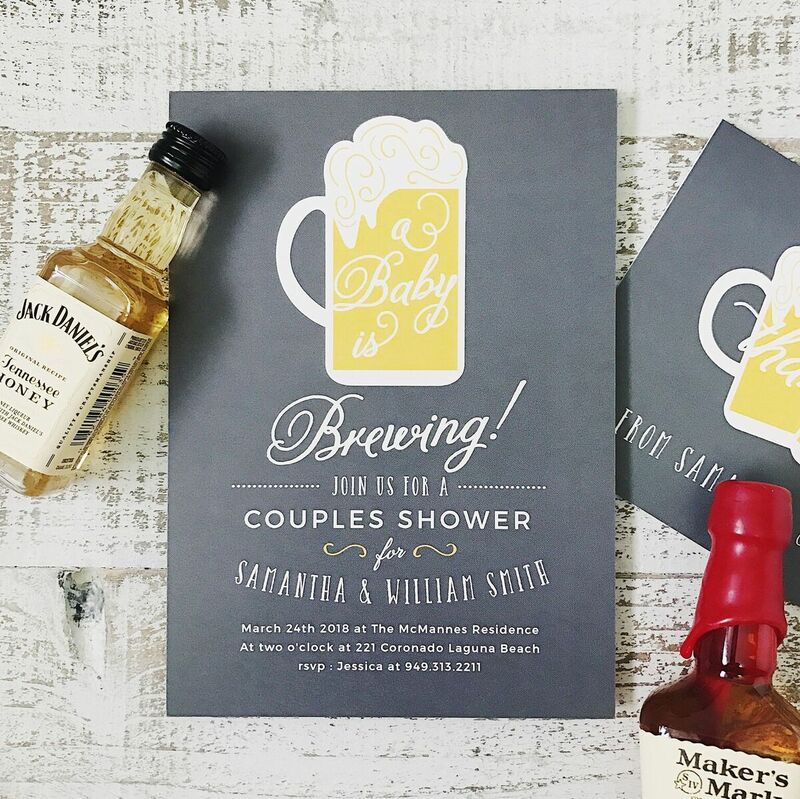 I loved picking out everything from the furniture, to the baby clothes, down to the baby shower invitation and birth announcement. My kids are much older now. In a few months, I will be visiting Basic Invite for my daughter's big 16th birthday. Time flies so let your heart guide and inspire you, and you have that freedom when you use Basic Invite! Basic Invite allows you to pick your colors. So, if you see a card that you like, but it doesn't fit with your party theme you can change it and preview how it looks immediately. 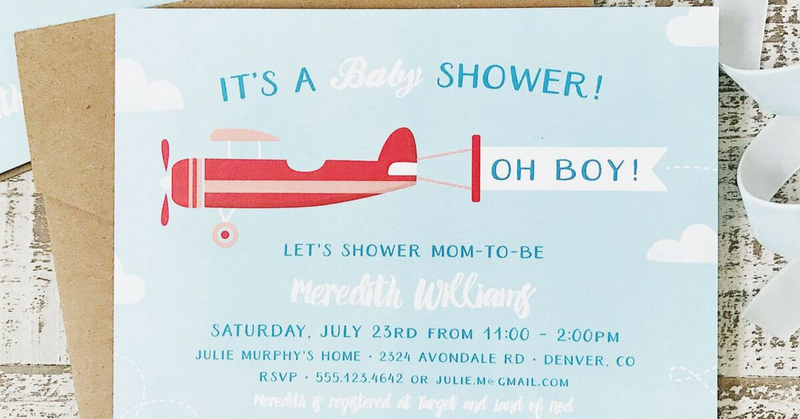 Make sure you check out baby shower invitations for boy and nautical baby shower invitations. They're so popular right now! Are you a person that is wary of ordering online and prefer to receive a sample? 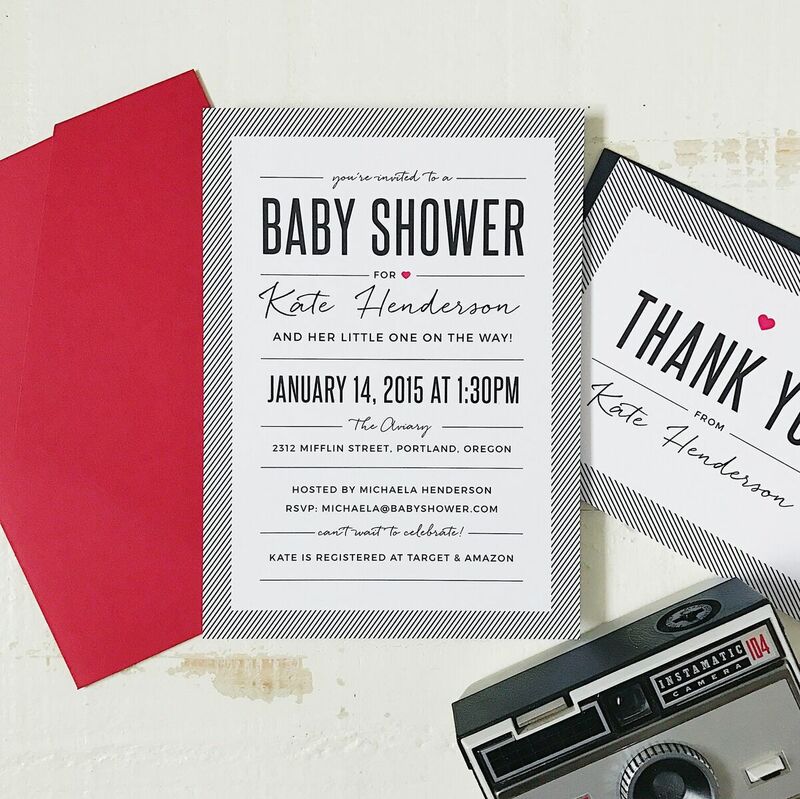 Well, go ahead and design that card because Basic Invite will send you a sample. They are so sure that you will love their product that they want you to see the quality in person! 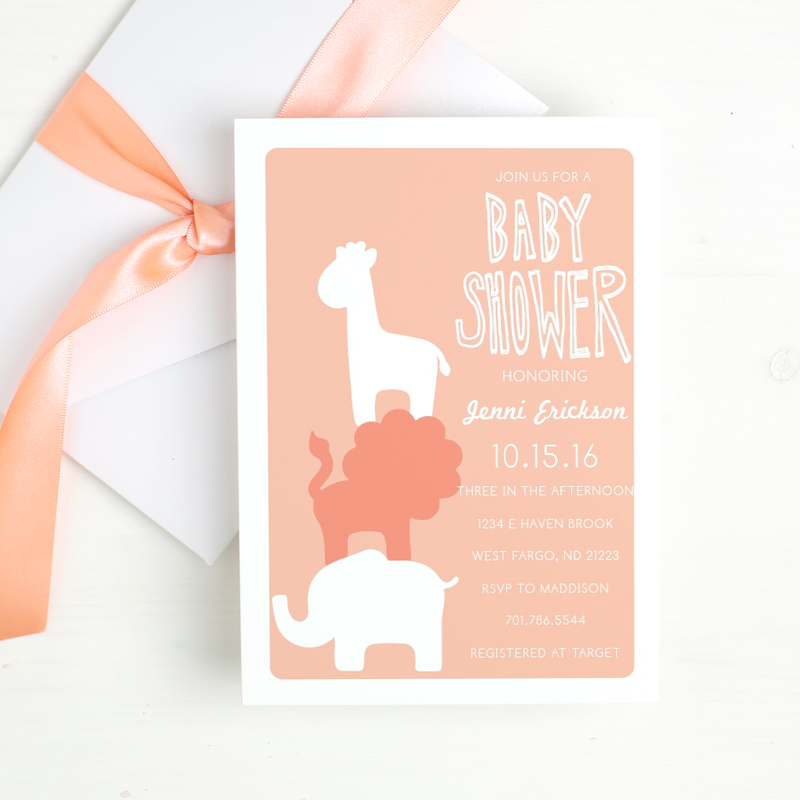 Not only do you get to help customize your baby shower invitation you also get to choose an envelope to make your design standout. You can select from over 40 different colors! So much fun! Basic Invite also offers an address capturing service. What's this? You share a link on social media to friends and family so they can input their address to make your life a whole lot easier. You even can have Basic Invite send the card for you. No stamps to lick! 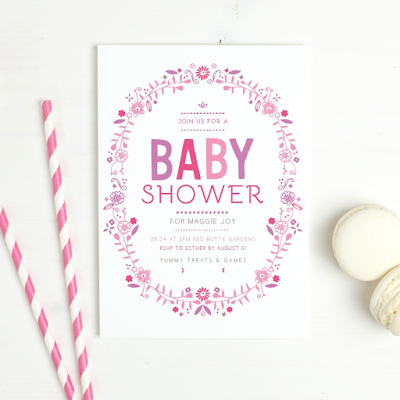 Do you need baby shower invitation ideas? Or, any other kind of card or invitation? Well, Basic Invite makes it fun and simple. Right now you can receive 15% off by using code 15FF51. 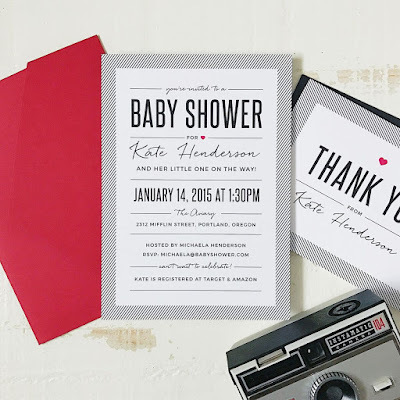 What event do you need an invitation for?